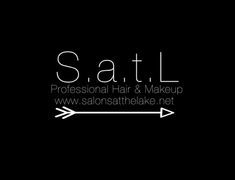 Salons at the Lake is a full-service salon nestled in between Montgomery and Conroe, TX offering a range of hair and makeup services. 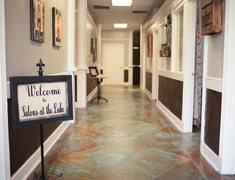 We pride ourselves on having a comfy, cozy, quirky atmosphere. Somewhere that you can bring your nana in for a traditional do, while you get the latest hair trends, from hair painting to vivid hair colors. Need 101 help on how to get the perfect smokey eye? Want to know how to give yourself beach waves? 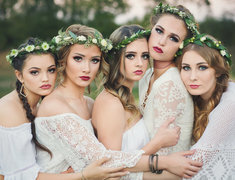 Need a team for your wedding or special event? Have something special you need to attend after a busy day at work and need express hair and makeup? OR just wanna have a fun day out with the girls? We can hook you up with all of the above. We are a lover of all things beauty and want you to look as good on the outside as you feel on the inside! 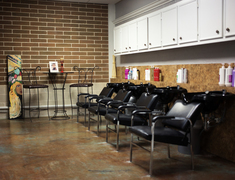 Check out our stylist's profiles to set up a consultation or appointment.